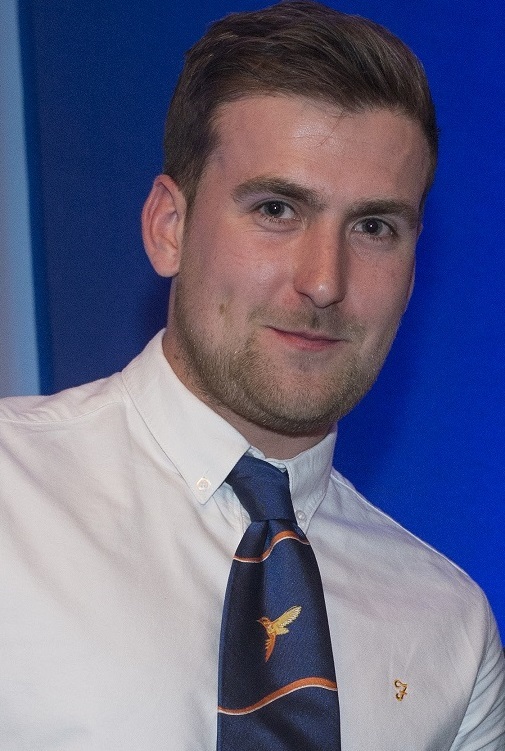 An award-winning former Bovis Homes apprentice has worked his way up through the ranks in only two years to become site manager at a development in Bristol. Jack Baber started his plumbing apprenticeship at 17-years old, and since completing the course in 2014, has now been promoted to site manager at the Charlton Hayes development. This new position will see him take responsibility for the day-to-day operations at the next phase of the site and area build manager, Dave Russell, is confident that Jack's abilities will see him excel in the new role. "Jack joined the company six years ago and has worked his way up through the ranks," said Dave. "He is a great asset to the company and I am very proud of his accomplishments. He fully deserves the promotion and has worked hard to get it." The former Filton College student finished his apprenticeship on a high, after winning the Best Fourth-year Apprentice accolade at the house builder's annual awards and was offered a full-time position as assistant site manager at Charlton Hayes. Bristol-based Jack said: "I learnt a lot during my time as assistant site manager, and I'm looking forward to taking on the challenge of being a site manager. I'm really happy to have got to this position so quickly. He continues: "I plan to complete my Level 5 and 6 NVQ Diploma in Construction Site Management and then hopefully move up the career ladder, maybe becoming a contracts manager next." The work at the Charlton Hayes site, which was previously 200 acres of disused Filton airfield, is halfway through its 12-year build programme. It is the biggest development project that Bristol has seen for two decades and will eventually bring more than 2,000 new homes to the area, as well as leisure facilities, landscaped open spaces and business and retail space.